kcandcompany | KC & Co.
Last week, we took a trip to the Center for Diabetes Technology at the University of Virginia. 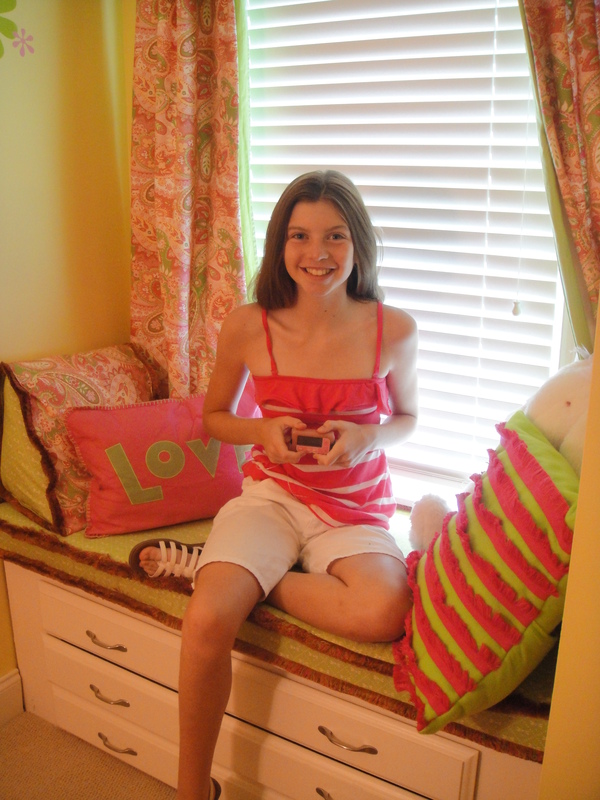 KC was one of 4 teens to be part of a clinical trial of the Artificial Pancreas with Remote Monitoring. 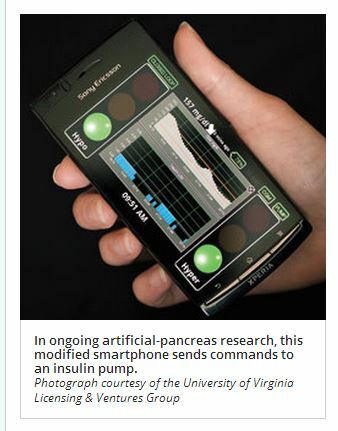 The Artificial Pancreas at UVA utilizes mini boluses of insulin to react to changes in glucose levels as detected by the cgm. Basal insulin in replaced by these micro boluses. If glucose levels are decreasing, then the amount of insulin will decrease and if glucose levels are increasing, then more insulin will be bolused. While on the AP, it KC’s drop in glucose levels were managed very well…and the AP compensated for 30 g snack with no bolus. She started to go high after the 80 g lunch with only 75% bolus. The two cgms started to lag behind her actual bg and needed to be recalibrated. After that, she began to safely drop. The other participant started the trial on the high side, but was brought within range and stayed there all day. The non-AP participants ran on the high side all day. Without the AP, and having all the same meals, KC went very high after lunch, breaking the 400 mark and required intervention and correction. Remote monitoring: using an Android system, the data will be able to be viewed on any computer, tablet or smartphone. The graph shows cgm readings, current insulin amounts (similar to basal), finger stick bg readings, carbs and bolus/correction amounts. The plan is for alerts to be sent via text to up to five recipients. She wore two Dexcom G4’s for 5 days. The first insertion hurt more than she was used to on the Medtronic cgm. But the second insertion was painless. Location of the sites may have been part of the cause. Two hours later, she was sick of carrying the transmitters and wished they were integrated into her pump. She also noticed that she couldn’t scroll back and see her actual glucose readings…only dots on the graph. By the third day, she was routinely forgetting to grab the receivers and take them with her. She found the transmitters to be more obtrusive than her MM transmitter. The Dexcom, though it is a bit smaller in length and width, actually has a higher profile and showed through her clothing more than the seashell shaped Medtronic transmitter. She was much more conscious of the sensors and trying to avoid getting them caught on something. Due to the placement of the cgms on her abdomen, she also experienced discomfort when trying to sleep on her stomach. She normally wears her cgm on her rear end, but all participants had to wear the cgms the same way –abdomen. 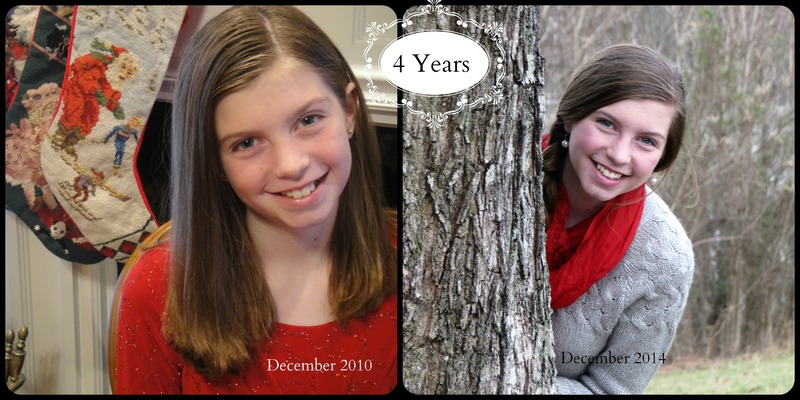 Had she be able to wear the cgm in the same place she wears her own, she might have found it less obtrusive. Her overall impression was that she preferred an integrated cgm/pump combination. The next generation Dexcom (the G5) is expected to be integrated into a smartphone, so one less thing to carry. The article on this link explains more of what Dexcom has in the works. The Tandem T-Slim: Since the Artificial Pancreas software was operating the pump, KC didn’t really get to operate it at all. The only comment she had was that she like the inserter, but couldn’t even tell me what it looked like..teenagers, go figure! I know some people freak out about the thought of the pump doing all the work. Because we already pump and cgm, I do not find it as scary. Mistakes and mechanical failures do happen…which is why we must be vigilant in checking the equipment and paying attention to alerts/alarms. When KC’s glucose levels started to rise while on the AP, a finger stick showed that the cgms were off significantly..recalibration quickly fixed the problem. Do I see the day when absolutely no finger sticks will be needed? No, there always will have to be some sort of backup. I loved watching the AP prevent her from going low and am excited about that capability. Nighttime lows are the scariest and knowing the pump/cgm will make minute changes to adjust to those readings is amazing! I appreciated the opportunity to try out the Dexcom G4. In addition to the issues KC had with the Dex, I did miss our mySentry. It is more than a glorified baby monitor and tells much more than the Dex receiver. I love being able to glance at the monitor (no button to push to light it up) and see her glucose level, battery life, amount of insulin left in reservoir, time until calibration etc. And a simple tap brings up the trend graph. I also missed the predictive alerts that the Medtronic cgm provides, which are not available on the Dex. Being alerted that a high or low is predicted to happen helps us prevent those incidents. Overall, I am still a firm supporter of cgm technology. MM and Dexcom accuracy was much more comparable that Dexcom users have led me to believe. The two Dexcoms were often 10 to 20 off from each other and even 50 or more off her finger stick bg. The doctors running the trial consider within 20 to be accurate, and that is also in line with what we get with the Medtronic. Rise rates, fall rates etc. affect the readings for both MM and Dex. So other than the insertion of the MM sof sensor, which some people find difficult, the key factor currently is integration vs non-integration. And I really think it boils down to the user–what works for some, doesn’t work for others. No cgm is perfect, despite what some users claim, and each has value.